We’re delighted to announce that our new website has been launched. If you’re reading this, then you’re on it! The website was created by Gnosall resident Chris Haycock, who owns digital marketing company CliqTo Media Ltd (www.cliqto.com) and founder of homeless charity KipBag (www.kipbag.com). 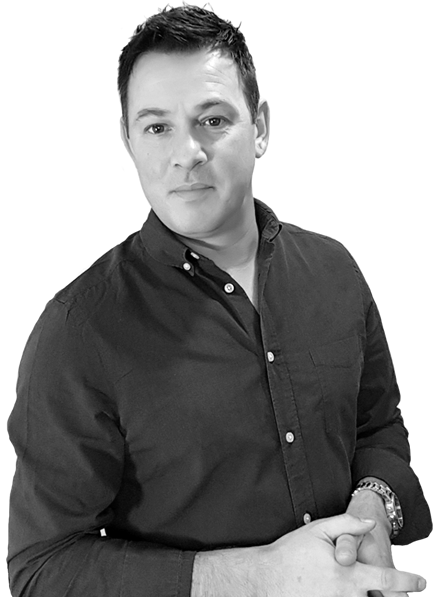 Chris Haycock, founder of CliqTo Media Ltd. 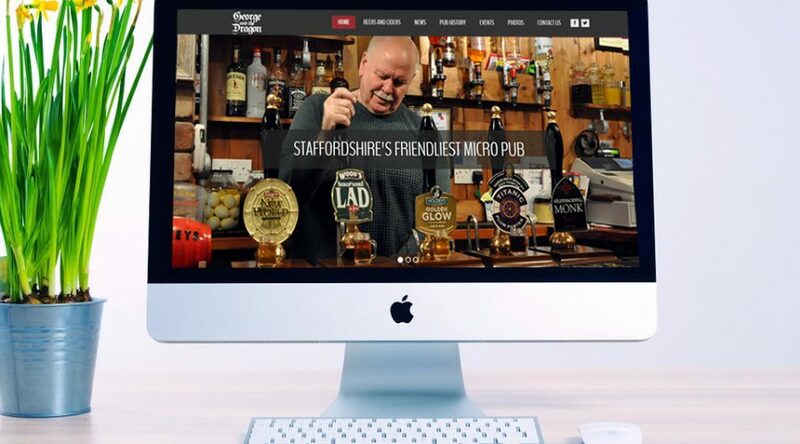 The George and the Dragon website will be publishing news of their community involvement, announcing new and exciting real ales and ciders, and promoting events at the pub.